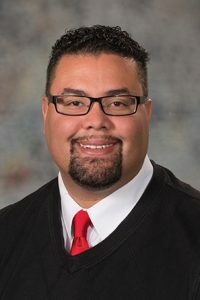 LB496, sponsored by Omaha Sen. Justin Wayne, would make witness, informant or jury tampering a Class II felony when the underlying criminal charge is a Class II felony or higher. A Class II felony carries a penalty of one to 50 years in prison. People can tamper with witnesses now and receive only two years of probation, Wayne said. If witnesses then refuse to testify, criminals could go free, he said, which incentivizes tampering. “We need to send a message that we no longer are going to tolerate outside influence from criminals and those facing criminal sanctions in our communities,” Wayne said. A Judiciary Committee amendment, adopted 39-0, would reduce the tampering penalty to a Class I misdemeanor when the underlying criminal proceeding alleges a Class II misdemeanor or lower. A Class I misdemeanor carries a penalty of up to one year in prison, a $1,000 fine or both. 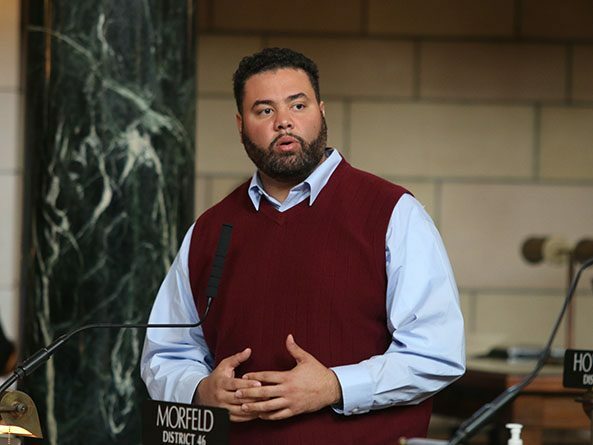 Omaha Sen. Steve Lathrop said the amended bill is a step in the right direction. “It is important to preserve the sanctity of jury trials and the criminal justice system,” he said. Senators advanced the bill to select file on a 38-0 vote.